The emobility revolution is well and truly underway and with the increasing presence of electric vehicles onto our streets brings the need for further sustainable charging solutions. The main challenges we are faced with is making sure that there is enough infrastructure in place, that infrastructure not only works but is easily accessible and that the electricity networks are able to cope with the extra demand on the grid. 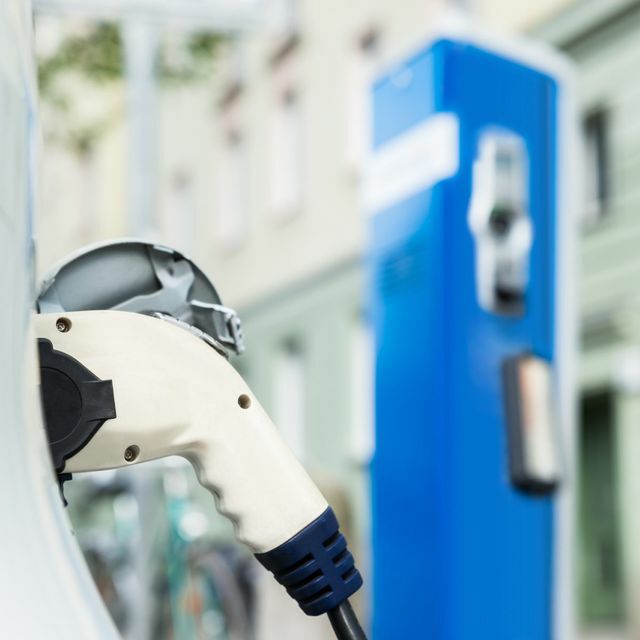 In a new partnership, Scottish Power Energy Networks will join forces with clean energy tech firm - Smarter Grid Solutions (SGS) for an £8.5 million EV charging project that seeks to overcome these challenges and support the connection of more and more electric vehicles to the grid. Here at Hyperion Executive Search Ltd & GmbH, we partner with a number of innovative emobility and cleantech companies from EV charging providers, energy storage companies and electric vehicle manufacturers who are in their own way, contributing to a cleaner, sustainable future. If you are an individual focused on your career or a business looking to grow, please do reach out to find out more about what we do for our clients and what we can potentially do for you.